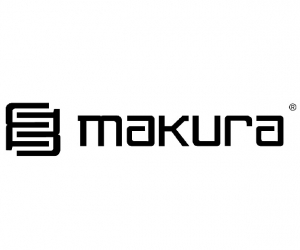 Produktinformationen "Makura LITHOS CONVERTIBLE Senior - Ice Blue"
Convertible: komplett abnehmbarer Befestigungsriemen. kann mit, oder ohne Riemen verwendet werden. BPA frei (Bisphenol A) und ohne Schadstoffe laut CE Norm. 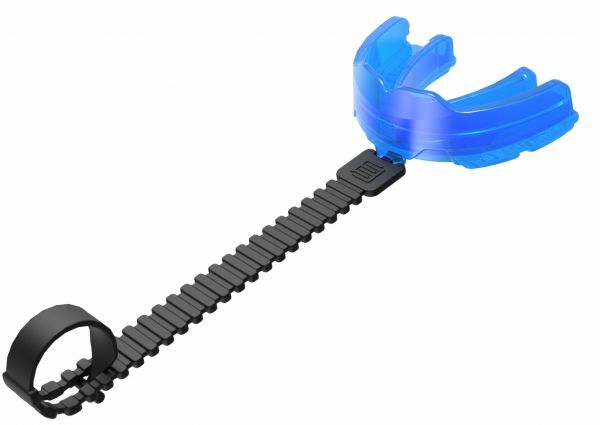 The LITHOS PRO® is specially designed for wearers of fixed braces, being made with medical-grade silicone rubber. This ready-made mouthguard features an ORTHO CHANNEL to fit over braces for a secure, comfortable fit. 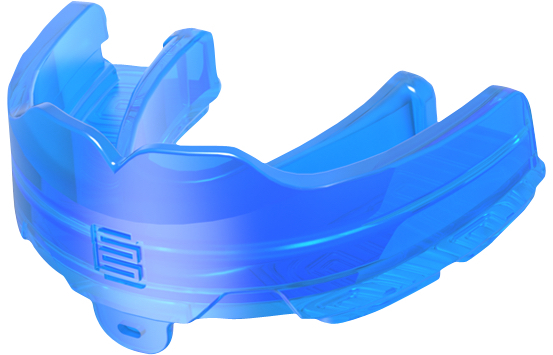 It’s CE certified and has achieved Level 2 Impact Resistance (the highest achievable level for ready-made mouthguards) during independent testing by SATRA. The LITHOS PRO® is available in one size (‘senior’ for users age 11 and over) and comes in two colours: Icy Blue and Crystal Pink. Weiterführende Links zu "Makura LITHOS CONVERTIBLE Senior - Ice Blue"
Kundenbewertungen für "Makura LITHOS CONVERTIBLE Senior - Ice Blue"